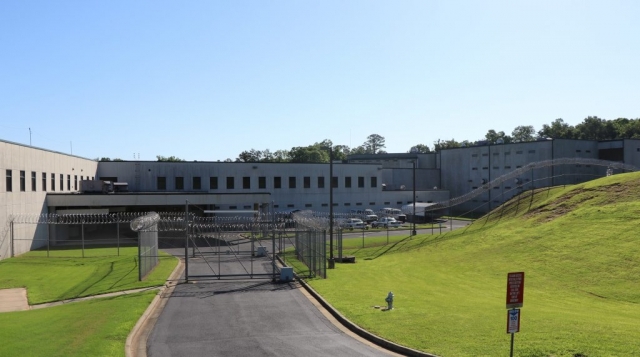 The Cherokee County Adult Detention Center is a 512-bed facility affording housing to individuals both pre-sentence and sentenced. The primary function of the Adult Detention Center is for the receiving, processing, and, housing of individuals charged with a felony and/or misdemeanor criminal violations. 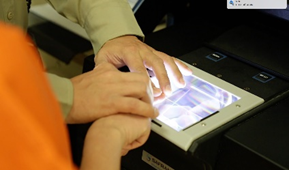 Those individuals that are unable to make bond remain in the custody until they appear in court. People visiting the Adult Detention Center are not allowed to loiter, smoke or use a cell phone within a hundred feet of the building for security reasons. These rules are posted at all entrances to the facility. Please adhere to these rules while visiting. 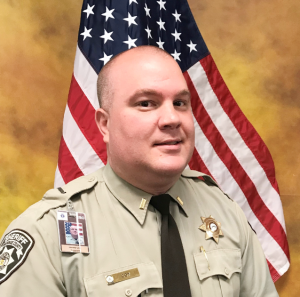 Lt. Shaw has worked at the Cherokee Sheriff’s Office since June of 1998 and is currently assigned as the Commander of Shift 1 in the Adult Detention Center. 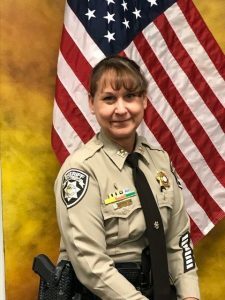 Lt. Shaw has worked in Court Services, Uniform Patrol, Traffic Enforcement Unit and the Training Division during her employment. Lt. Shaw is the first female Deputy assigned to the Cherokee Multi-Agency S.W.A.T. Team and has been a member of the team for 14 years. Lt. Shaw also served in the United States Marine Corps. During her career, she has obtained several advanced certificates through the Georgia P.O.S.T. Council such as the Intermediate, Advanced, and Supervisory Certifications. She is currently working to obtain her Management Certification. She has also completed the Columbus State University’s Professional Management Program which focuses on leadership management. Lt. Shaw is currently enrolled at Reinhardt University working to complete her Associate’s Degree. 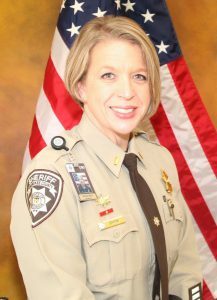 Lt. Strauts has been employed with the Cherokee Sheriff’s Office since 1998. He is currently assigned as Watch Commander on Shift 2. 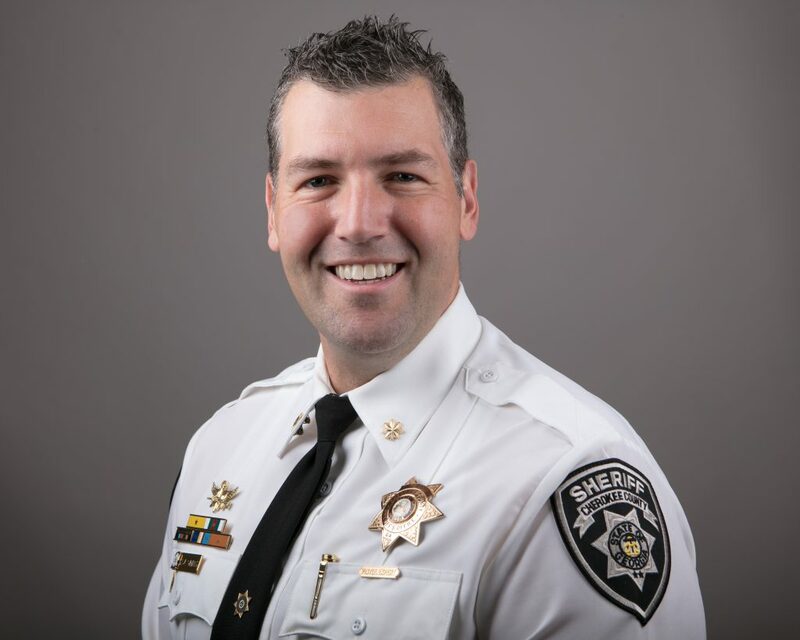 Prior to working with the Sheriff’s Office, Lt. Strauts was a Non-commissioned Officer in the U.S. Air Force, serving 8 years in law enforcement as a K-9 handler/Trainer. Lt. Strauts has a Bachelor of Science degree in Criminal Justice from Wayland Baptist University. 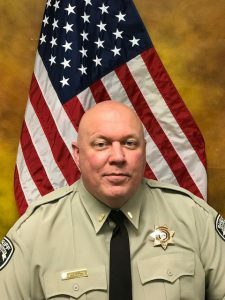 Lt. Cox has been employed with the Cherokee Sheriff’s Office since 2004. He is a graduate of the State University of West Georgia where he obtained his Bachelor of Science degree in Criminology. Prior to working with the Sheriff’s Office, Lt. Cox was a misdemeanor probation officer in Canton for 2 years. 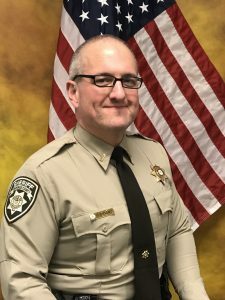 Lt. Cox has been involved in varying training aspects while assigned to the Adult Detention Center serving as a Detention Training Officer, Shift Coordinator, and Program Coordinator for the Detention Training and Evaluation Program. He has also served in the Jail Intelligence Unit and has been selected as Supervisor of the Quarter on three occasions. Lieutenant Cox obtained his Supervisory Certification through Georgia P.O.S.T. 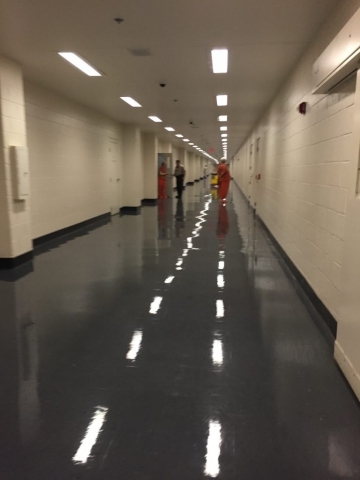 in 2014 and has been assigned and worked on all shifts of the Adult Detention Center. 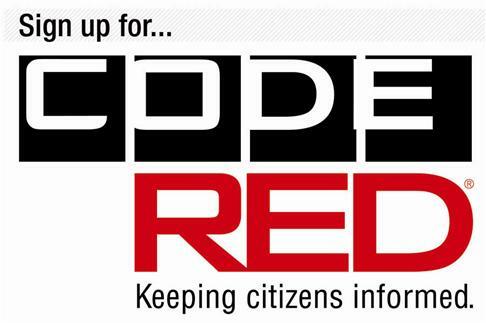 Currently he is working towards his Intermediate Certification through Georgia P.O.S.T and intends to enroll and complete a Master’s Degree in Public Administration. 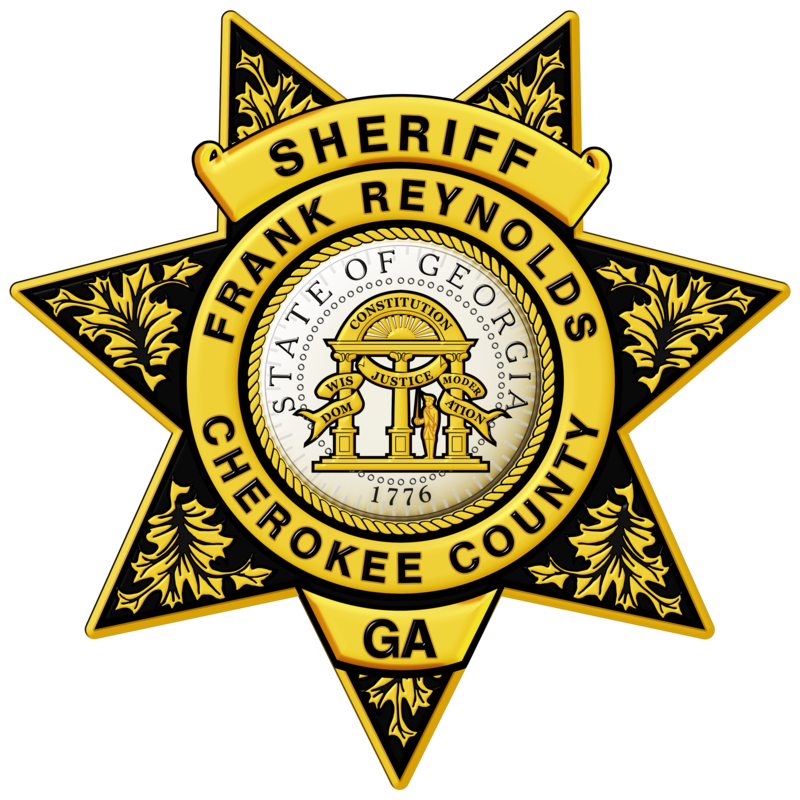 Lieutenant Imbriano has worked at the Cherokee Sheriff’s Office since 2013. 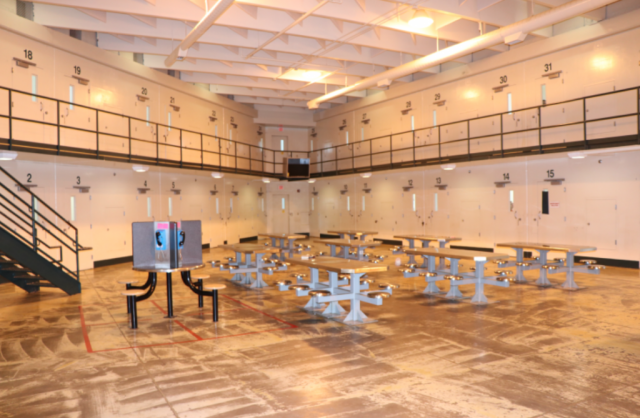 He has worked on all shifts within the jail and in Classification. Lieutenant Imbriano has worked as a Detention Training Officer and Shift Coordinator. He is also a member of the Detention Assistance Response Team. Prior to working with the Sheriff’s Office he worked for the Collier County Sheriff’s Office in Naples, Florida for 7 years gaining extensive experience with remote supervision and spending time on the agency’s 287(g) program which was a partnership between the agency and the Department of Homeland Security allowing the investigation and detention of foreign nationals residing illegally in the United States. 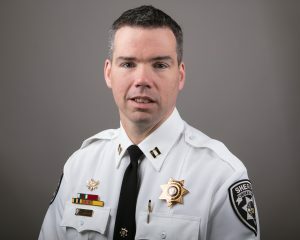 Lieutenant Imbriano has a Bachelor of Arts degree in Criminal Justice from the University of Georgia and a Masters in Public Administration with a Management Focus from Florida Gulf Coast University. 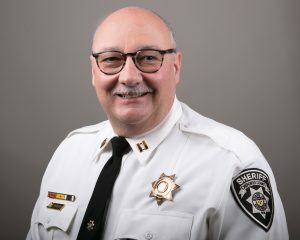 Lieutenant Imbriano has completed Supervisory Certification and is currently working on completing Management Certification through Georgia P.O.S.T.